any of the streams. If you do swim, it is at your own risk. year round which can cause hypothermia. regulations of fishing when you obtain your license. available at any of the visitor/welcome centers. individual waterfall. Click for waterfall information. protect your feet. Hiking boots are recommended. Stay on the trails to avoid getting lost. everything as you find it. Including flowers & rocks. pleasure and others. Thank you! to choose from. Some will even provide for your horses. by law in the state of Tennessee. 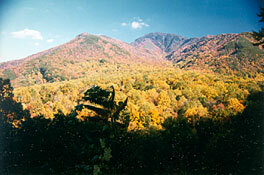 Cades Cove offers bicycle rentals.